distracting noises. 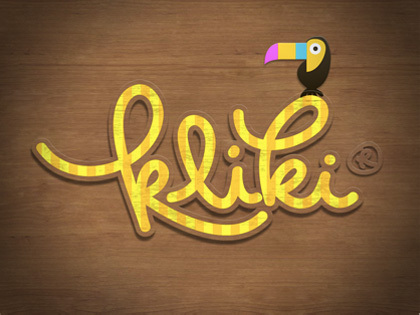 Healthy and enjoyable games for kids of all ages. 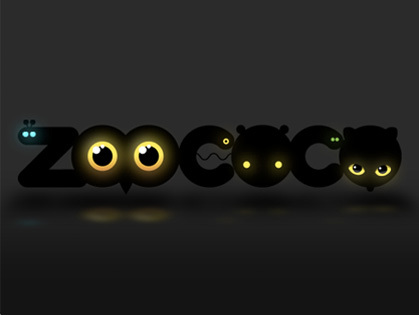 Join to Zoococo's world. 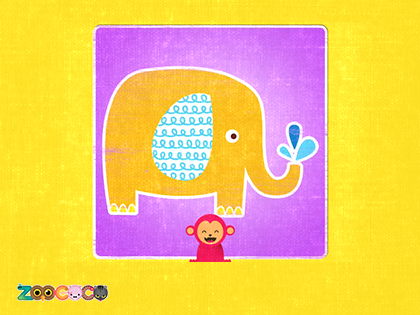 Play, create and have fun with your children! 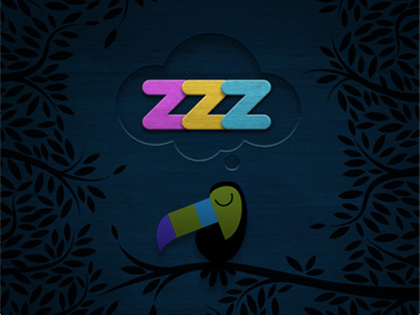 creating in kids' room a warm and calm environment to get them into sweet dreams world. animals and bugs. Easy to play, with catchy sounds, without competence levels, just for healthy fun. 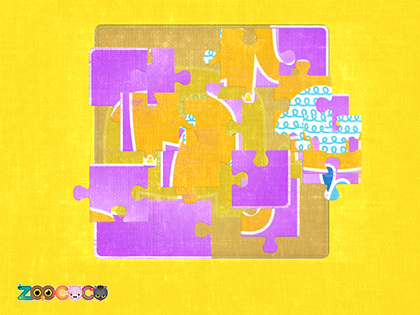 Pixzo is a fun game for children to enjoy themselves for hours and hours! 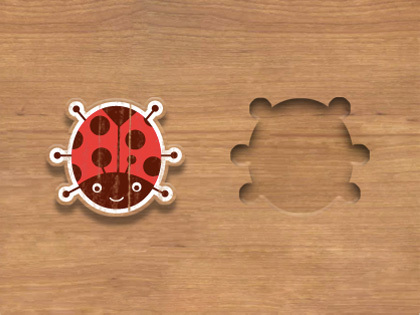 A bunch of colorful puzzles of animals and bugs.